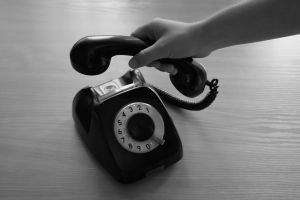 In a time when stories of fraud, betrayal and bad-mouthing abound, this article is a celebration of the joy of making positive contacts in the gecko world. 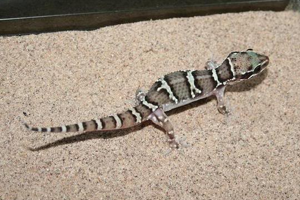 The publication last month of a “Three to Get Ready” focusing on viper geckos, Hemidactylus imbricatus, sparked a desire from one reader for us to do an article focusing on the entire Hemidactylus genus. Your wish is our command! Hemidactylus is a genus of over 90 species, many of which go by the common name “house gecko” because of their ability to flourish in human occupied space, and, as you’ll read below, new species are being discovered all the time. 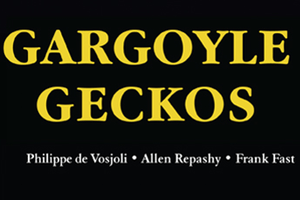 One of the classic books about Rhacodactylus geckos was published in 2003 by Philippe de Vosjoli, Allen Repashy and Frank Fast. 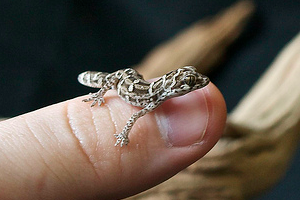 It quickly sold out and was soon outdated because of the wealth of new discoveries about the geckos of this genus. The authors decided to write a new guide in several volumes, each volume dedicated to a different Rhacodactylus species. 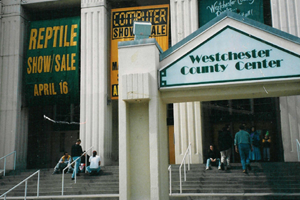 For reptile breeders in northeastern United States, the Reptile Expos in White Plains, NY have Been THE show to attend and THE place to vend. These shows, with more recent additions of smaller shows in Manchester, New Hampshire and Melville (Long Island) New York have been produced for the past 14 years by Bruce Lowder through his company Aminal Encounters. 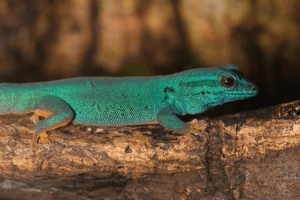 It’s a well known fact that Lagodactylus williamsi, commonly known as the electric blue day gecko is a highly endangered species due to shrinking habitat in its native Tanzania. 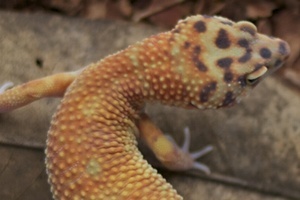 In addition to the brilliant blue coloring of the dominant male and the engaging behavior of these geckos, many reptile keepers are eager to breed them in order to establish a reasonably sized, genetically diverse population of L. williamsi in captivity in order to preserve this lovely gecko. New Year’s Eve. 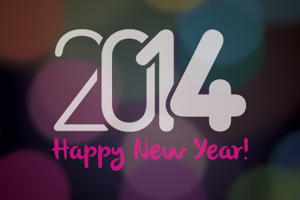 A time to remember the highs and lows of the previous year and look ahead to the coming season. In the spirit of the day, Gecko Time features 12 gecko keepers reflecting about the 2013 season and giving us a sneak peek at their plans for 2014.